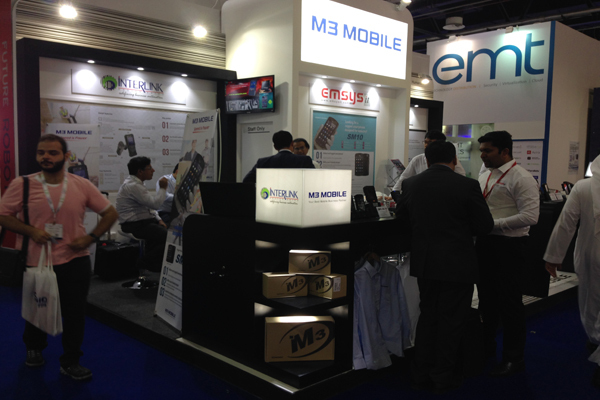 M3 Mobile had attended to GITEX 2015 from 18th Oct. 2015 to 22nd Oct. 2015, held in Dubai, UAE. 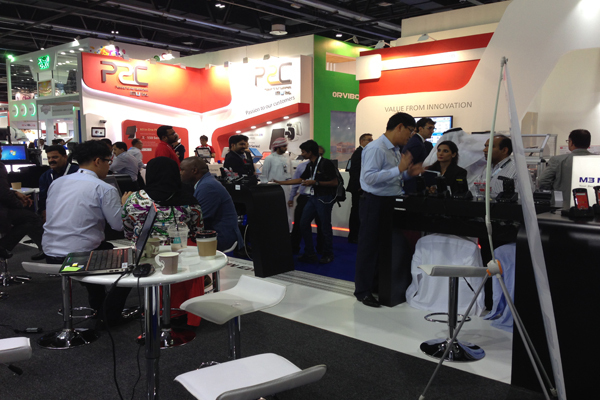 GITEX is a biggest ICT exhibition in Middle East area and more than 1100 companies participate in this show. 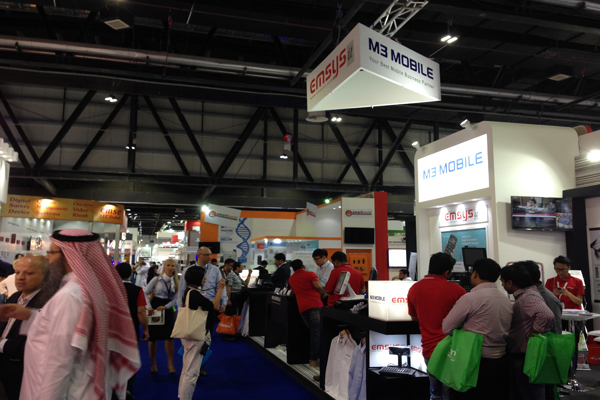 M3 Mobile had a opportunity to meet many new companies in Africa, Asia, Middle East area and introduce our company & products.